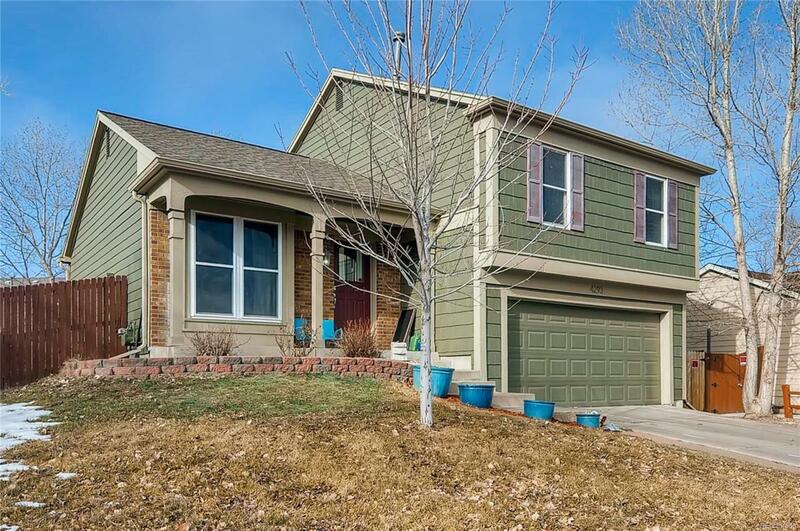 This home has 3 bedrooms and 2 baths plus an inviting family room with a cozy fireplace. New countertops in the kitchen. The back yard is fenced and has a deck for evening BBQ's and entertaining.